You are invited to join the community of persons supporting the Institute. There are many people who generously donate time and energy to promote the mission of the Institute. Analysts donate their time in teaching, supervising, and working with clinic patients. Professional therapists participate in the extensive Analyst Training Program. The community at large participates by buying books in the Bookstore, joining the Library, attending public programs, volunteering, and donating money. The Hilde Kirsch Children’s Center. The Institute has been registered as a California non-profit public benefit corporation since 1957 and is federally registered as a tax-exempt 501(c) (3) educational charity; our federal tax identification number is 95-2558115. Join Friends of the Institute and benefit from discounts at the C.G. Jung Bookstore, selected public programs, library membership, free access to our streaming service, subscription to Psychological Perspectives, and other advantages depending on your level of membership. For more information, please visit the Friends of the Institute page, or call the Institute at 310-556-1193 x221. You can also support the Institute every time you shop on Amazon.com, at no cost to you. On your first visit to AmazonSmile smile.amazon.com, you need to select C.G. 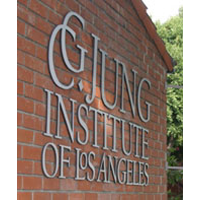 Jung Institute of Los Angeles to receive donations from eligible purchases before you begin shopping. Then every eligible purchase you make at smile.amazon.com will result in a donation to the Institute. A gift of stock that you have owned for a number of years can have tax advantages for you. Instead of paying the capital gains on the appreciated stock, consider making a gift of some part of the stock to the Institute. You will receive an income tax deduction for the full current value of the stock. Furthermore, neither you nor the Institute will incur any tax liability of the sale. The Institute has been very fortunate to receive bequests which often come at the most needed times. Please consider naming the Institute in your will as you do your estate planning. Bequests permit donors to retain and use assets during their lifetime while arranging for their estate to benefit the Institute. Bequests often allow donors to make significantly larger gifts while providing estate tax deductions. 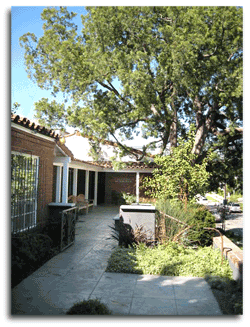 If you list the Jung Institute of Los Angeles as a survivor (POD) beneficiary on bank accounts, CDs, brokerage accounts, ERAs, and qualified retirement plans, you can use the transfer technique to gift all or a portion of a particular asset. These transactions can often be handled by phone or mail. You will have made a valuable gift to the Institute with little or no effort and no costs to your survivors. Qualified retirement plan assets and IRAs that you own at the time of your death can be made a gift to the Institute by asking your plan administrator now to designate all or a part of the proceeds to the C. G. Jung Institute of Los Angeles as your death beneficiary. As a consequence of the gift, your estate will receive a tax deduction and avoid the large taxes that would have been imposed on your estate. A lead trust transfers assets gradually to a trust that will make payments to the Institute for a set number of years or for a lifetime. After the designated period is over, the remaining trust assets pass back to the donor, or to the donor’s family members. The donor is essentially “lending” the earning power of certain assets to the Institute for a certain period of time. A gift of life insurance can provide a significant charitable deduction. To receive the deduction, designate the C. G. Jung Institute of Los Angeles as both the owner and beneficiary of the life insurance policy. You may receive tax deductions based on the cash value of the policy as well as the continuing premium payments. Although the Institute Executive Director is very willing to refer you to an appropriate person for advice on these options, you may wish to consult your own attorney, accountant, or tax advisor for additional information and assistance with charitable contributions as the laws governing them are subject to change. 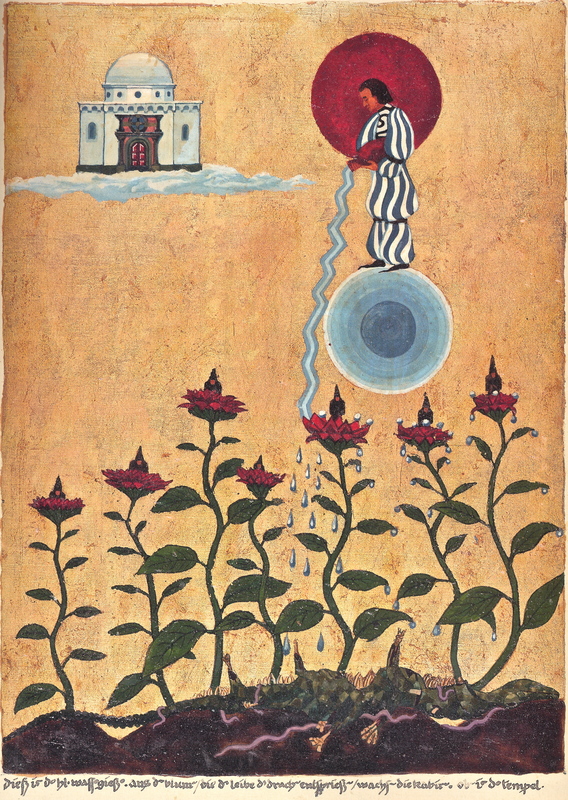 Thank you for your interest in the Institute and for your consideration of the various ways in which you can join this community of persons devoted to promoting the spirit of Analytical Psychology in Southern California.